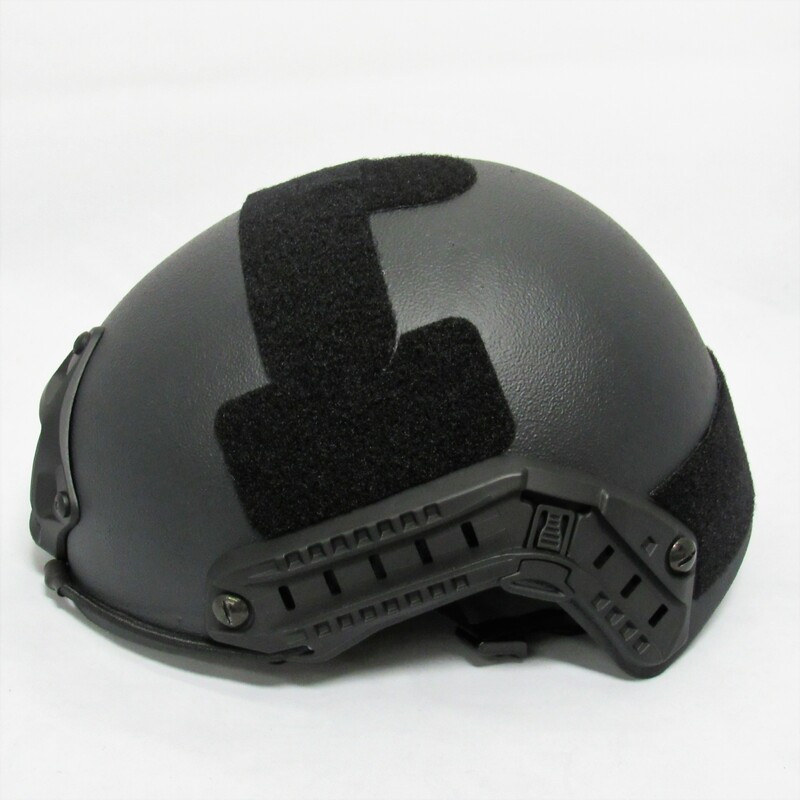 These Advanced Combat Helmets with level IIIA protection utilize a design that excels in strenuous situations due to its light weight and improved comfort, while continuing to provide substantial protection. Utilized frequently by the Special Operations Teams operating world-wide. This helmet is NIJ Certified laboratory in accordance with HPW-TP-0401.01B against multiple impacts of NIJ Level IIIA 9mm, .44 magnum, and .357 sig. In addition, it has been certified to the Military Standard 662F for fragmentation performance to the U.S. Military ACH test procedure. All helmets meet and exceed all U.S. Mil-Spec requirements.